Some of you may be of similar vintage as I am. If so, you will immediately recognize this song, and may likely be transported across time and space, as though Doc Brown himself Uber-ed you back to the mid '70s. I had never heard the back story of the making of this tune. Blogger TCS recently posited that the aliens had arrived. Now comes a book suggesting that the intergalactic tourists may be future The Donalds and Tommies and such, just time-slumming through the universe, seeking a recharge for their flux capacitor(s). 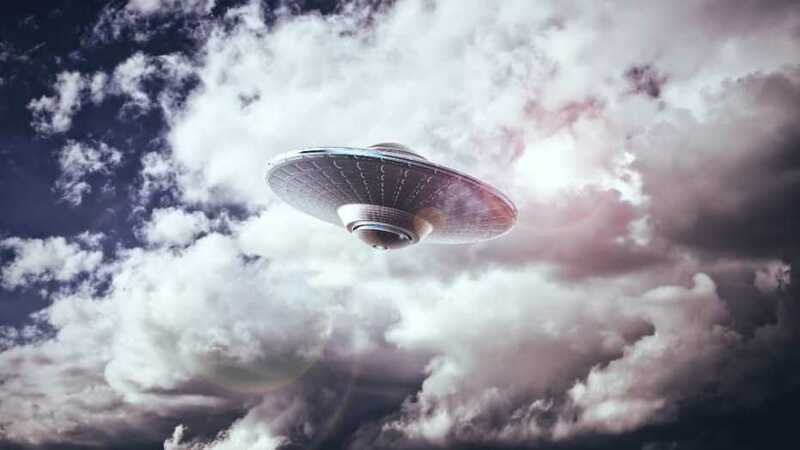 I'm not saying they're here, or even if they're coming, but, if they are, possibly they could Hoover up some of the Congressional freshman class and whisk them to another solar system. A scimitar? Ain't nobody got time for that ----. A dear lady who frequents my workplace brought me a copy of White Chapel UMC's 2019 Lenten Devotional Battle Tested. I am enjoying it thoroughly, although I have a tendency to want to read ahead a few days. "There are people in your life, who've come and gone. They let you down, you know they've hurt your pride. You better put it all behind you, baby, 'cause life goes on. You keep carrying that anger, it'll eat you up inside." Well, more correctly, it's Chicago. The classic lineup, with Bobby Lamm on lead vocals, Terry and Peter backing, and Lee Loughnane's soaring trumpet solo. Middle-aged Christian dude, politically libertarian/conservative, commenting sometimes sarcastically on the lack of thought and civility in modern society. Blog? I thought you said Dog!